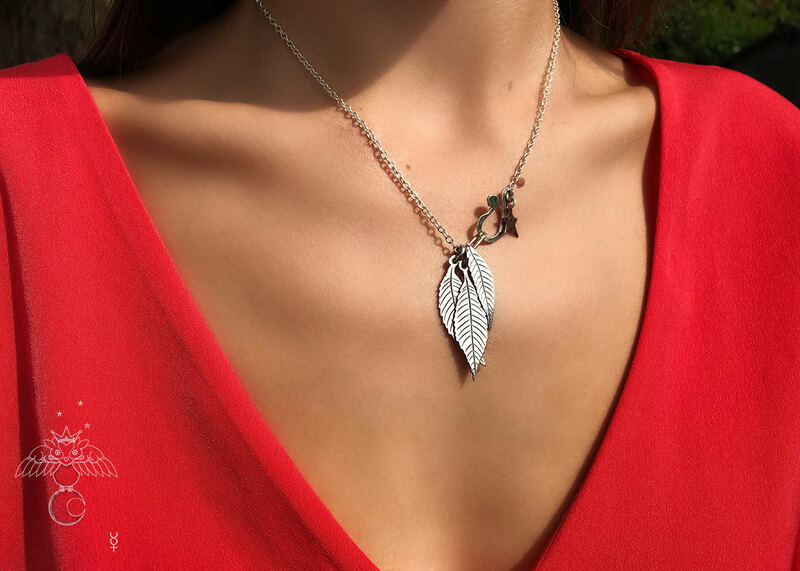 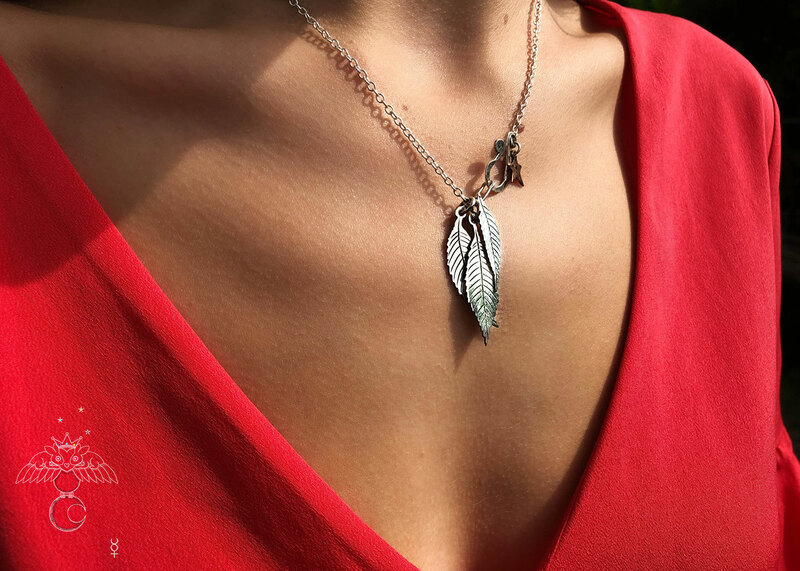 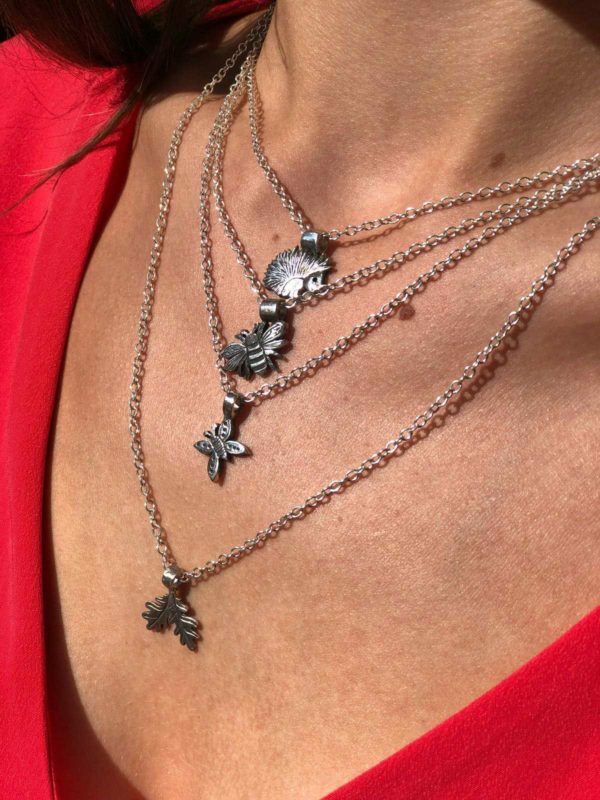 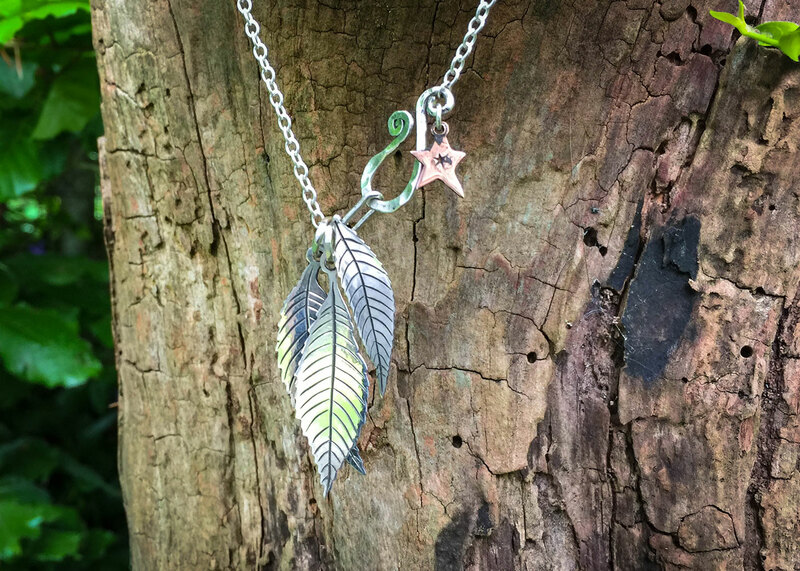 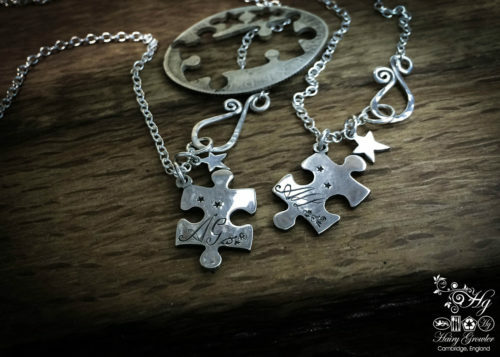 Ash tree leaves necklace – handcrafted and recycled ethical jewellery made from silver Victorian Florins. 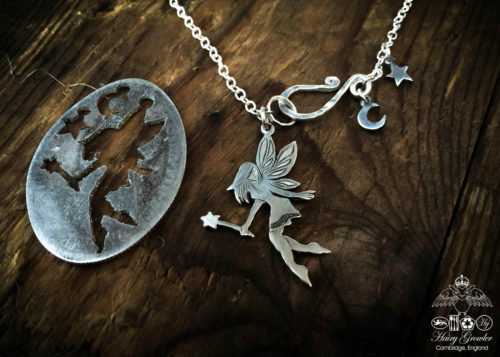 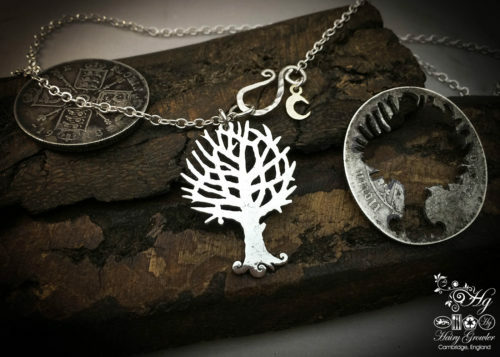 World tree jewellery. 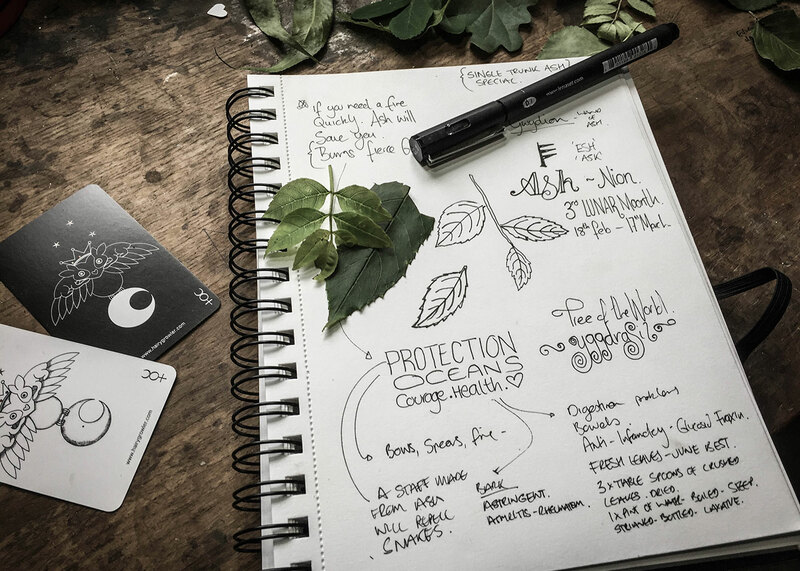 The Third Moon month of Ash. 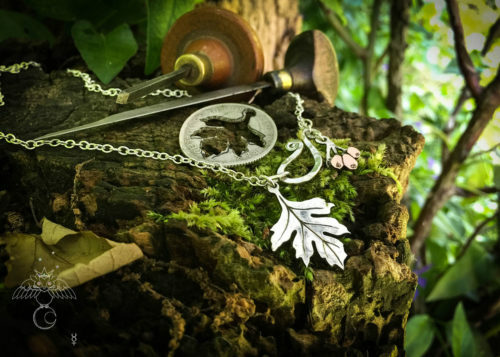 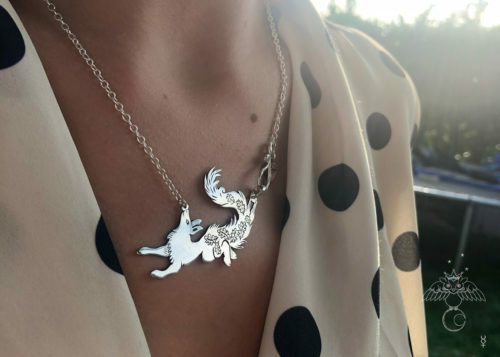 The collection of jewellery celebrating the Ash tree of life and its connection to our existence. 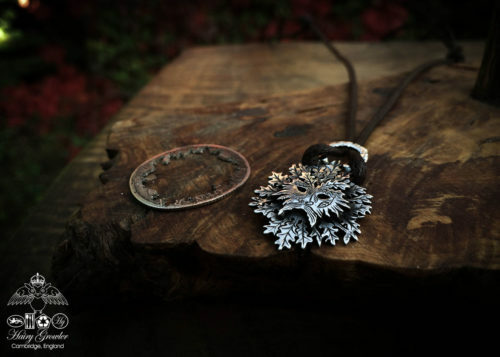 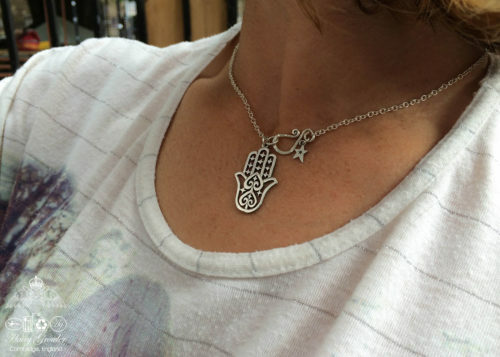 The symbolic nature of protection, power, health and courage present in each piece. 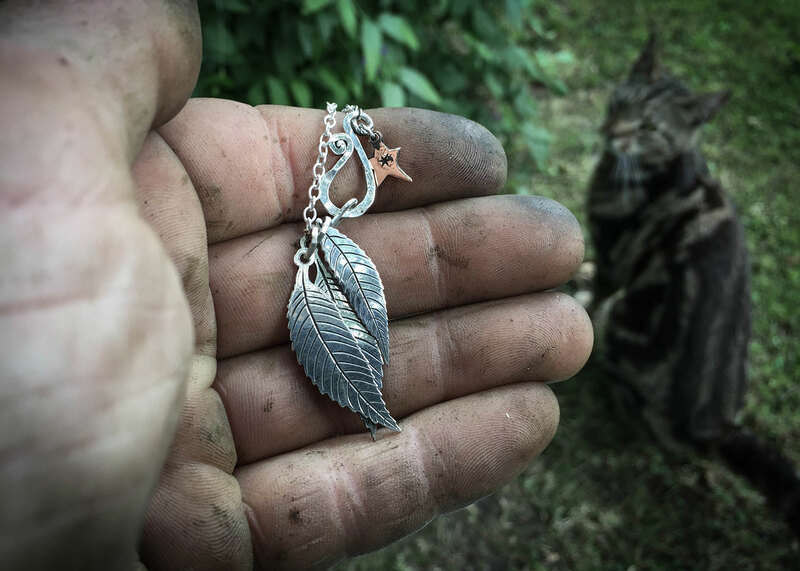 The world tree leaves have been lovingly hand cut with enormous care from a 100 year old silver shilling. 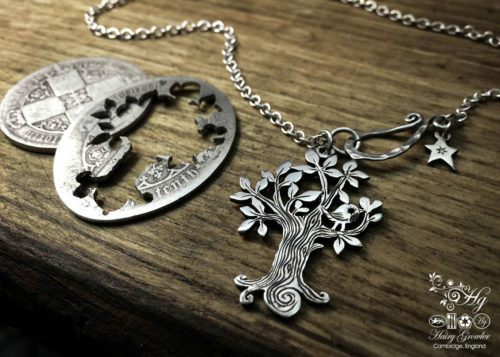 Inspired by the tree of life idea, shape, ethos and belief. 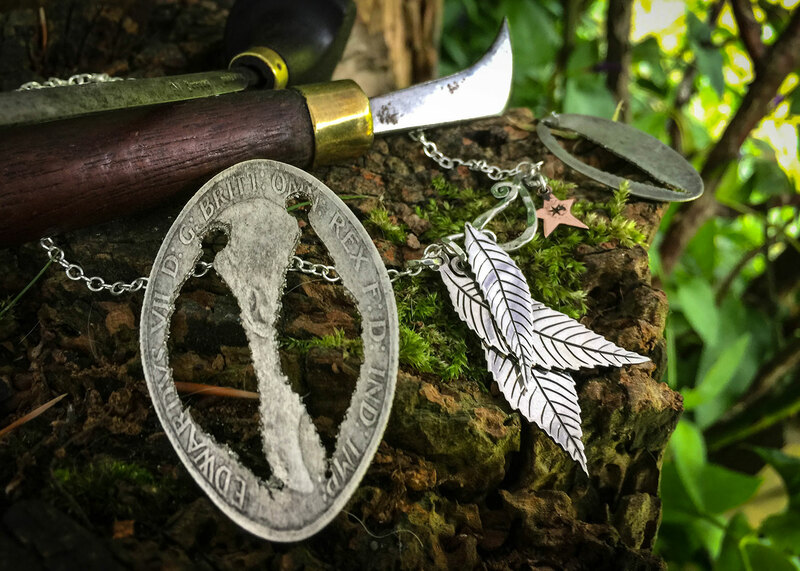 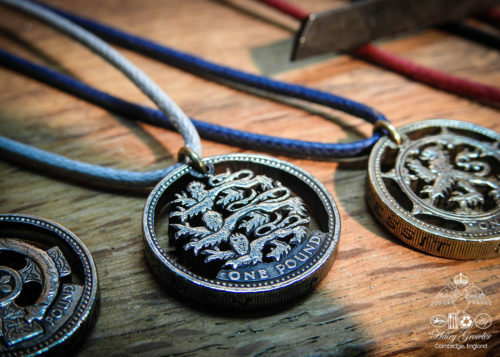 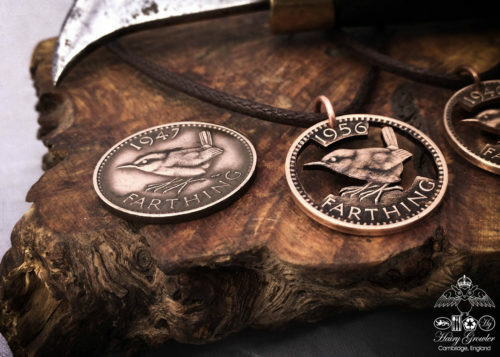 The design has been freehand sketched on to the coin it is carefully hand cut and carved using traditional hand saws, chisels and files. 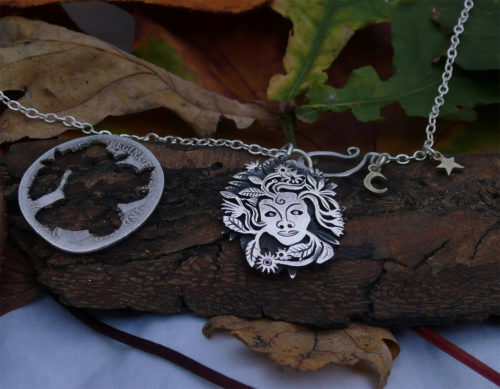 Consequently this traditional process allows me to have a close connection to each piece, ensuring the end result is personal and unique. 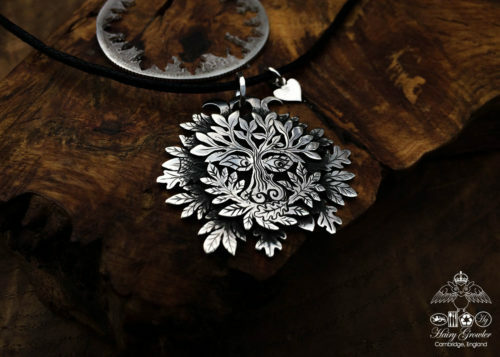 An unusual triple moon Greenman….